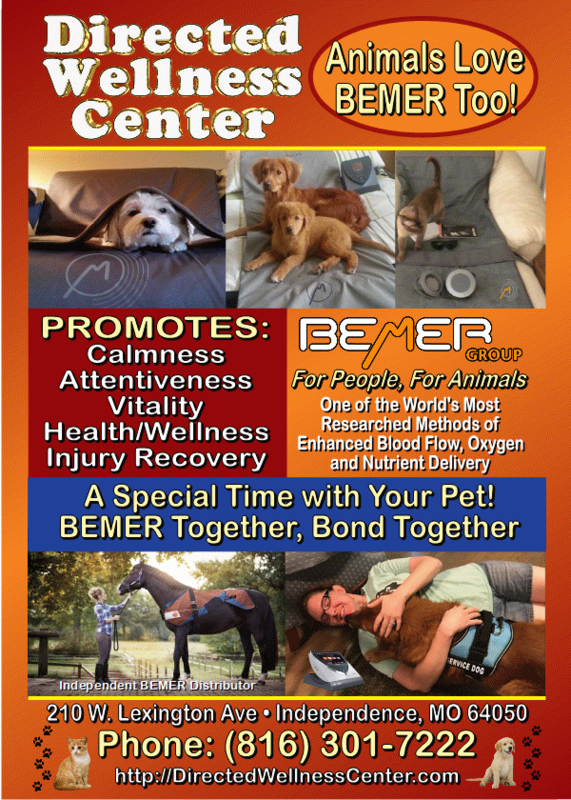 Want to know more about BEMER? Go to BMR University! BEMER stands for BioElectroMagnetic Energy Regulation, focusing on the core systems necessary for health and well-being. Significantly improved circulation with BEMER means better supply of oxygen, nutrient and disposal of metabolic waste. The BEMER device used here at Directed Wellness Center is a powerful, cutting edge technological device that can change your life. By increasing the rich nutrient blood flow to your cells, and rapidly transport the metabolic wastes out of the cells, you can experience life-changing positive effects. It is safe enough to be used in your home and yet can provide innumerable health benefits.